Q: What are the Sikh beliefs? A: Sikhism is a monotheistic faith formed in the fifteenth century by Guru Nanak Dev Ji. Guru Nanak Dev Ji along with the following nine Gurus were sent by God Himself to deliver His message. The Tenth Guru then compiled all the teaching of Gurus into the Holy Scripture known as Guru Granth Sahib Ji which presides as the eleventh Guru of Sikhs. God: Sikhism recognizes God as the only One. He who is the Creator of the Universe, fearless, not subject to time or space, and does not take birth or die. Sikhism clearly states that God does NOT take birth as a human. Furthermore, Sikhism does not recognize any other gods, goddesses and deities except the One Supreme Being. Guru: Guru is one with God and delivers the message of God. 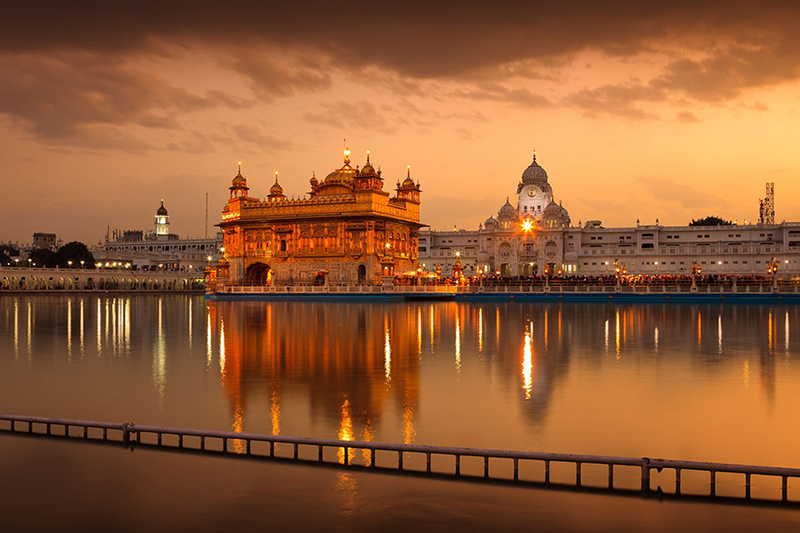 Rituals: The Sikh religion rejects all rituals, superstitions and routine practices like fasting and pilgrimage, animal sacrifice, omens and austerities. Rights: Sikh religion instructs that all humans are equal. Equality among Humans: Sikhism instructs to consider all human races equal. No one is superior or inferior. Equality of Men and Women: Sikhism instructs to consider all men and women equal. Women have equal status as men. Naam Japna (Meditation): A Sikh is to engage in a daily practice of meditation by reciting and chanting of God’s Name. Sikhism instructs that Salvation can only be attained by meditating on One God. Daily recitation also keeps Sikhs focused in life. Kirat Karni (Honest Lifestyle): To live honestly and earn by ones physical and mental effort while accepting God’s gifts and blessings. A Sikh should never engage in dishonest means of making money. Vand Chakna (Sharing): The Sikhs are asked to share their wealth within the community and outside by practicing charity (Daan). Sikhism instructs to “Share and consume together”. Seva (Selfless Service): It is the duty of every Sikh to engage in Seva whenever there is a possibility. A Sikh can volunteer at Gurdwara Sahib; community centre; senior living centers; care centers, major world disasters, etc. Seva is important to Sikhs because it helps build a better community and also keeps the Sikhs humble by suppressing ego. Five Vices: A Sikh needs to overcome five vices of Lust, Anger, Greed, Emotional Attachment and Ego. Five Traits: A Sikh need to develop and harness positive human qualities which leads the soul closer to God. These five qualities are: Truth, Compassion, Contentment, Humble, and Love. Five Verses: Reading 5 verses from Sikh scriptures everyday keeps one in focus towards God. Five Ks: Wearing 5 Ks (Five Articles of Faith) Uncut Hair, Comb, Bracelet, Sacred Knife and Sacred Shorts keeps one focused in life. Alcohol and Drugs: Consuming alcohol, smoke and drugs is an obstruction in meeting God. Food: A Sikh should eat simple and vegetarian food. Baptism: Knows as Amrit, Baptism is a sacred and important part of Sikh life. 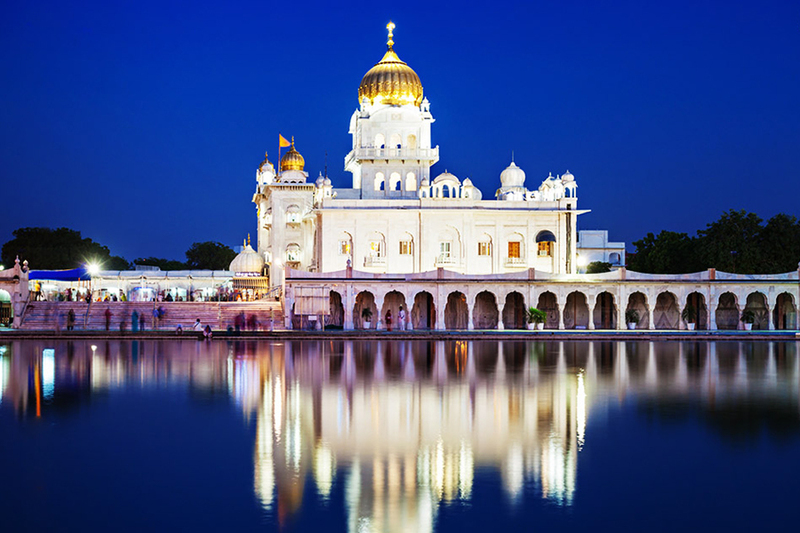 A Baptized Sikh lives the lifestyle as described above and remains focused on its way to be One with God. Science: Sikhs beliefs do not contradict with Science. In fact Scientific findings are confirming Sikh beliefs. In fourteenth century Sikhs Gurus said that there are millions of stars, planets and moon revolving the planets in the Universe, science has been confirming since 19th century. Existence: Sikhism tells us that this Earth has been going on for billions of years. God created the entire Universe including the Earth and the Earth has been evolving since. Guru Granth Sahib Ji further tells us that this is not the only time God has created the Universe; He has done it many times over and over again. Life after Death: Sikhism has a belief in reincarnation. Heaven and hell do exist. Your good deeds will be rewarded in heaven and bad deed will be punished in hell, you will take birth again and again until you attain salvation by becoming One with God. Purpose of Life: Sikhism instructs that our life has a purpose and a goal. It offers an opportunity for self and God realization. Moreover man is responsible for his own actions. He cannot claim immunity from the results of his actions. He must therefore be very vigilant in what he does. The goal of human life to merge with God is accomplished by meditation on God and performance of acts of service and charity. 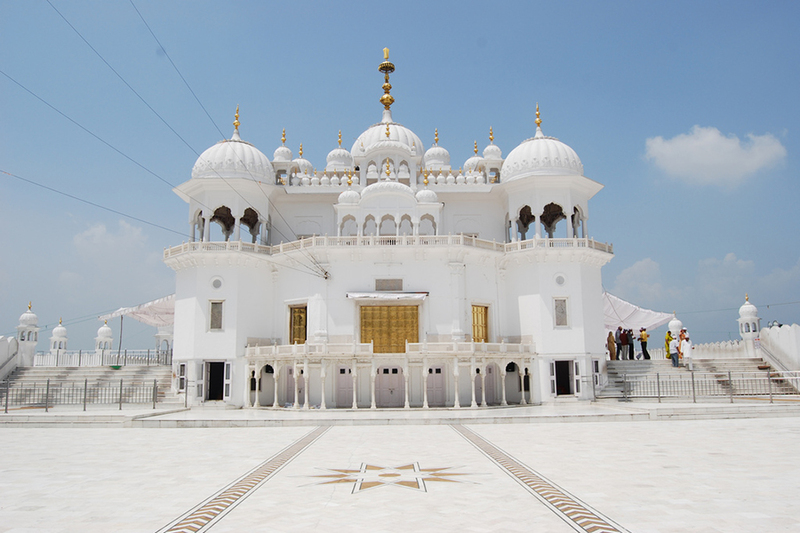 Sikhism emphasizes the path of devotion. It also lays stress on the need for earning God’s Grace in order to reach the spiritual goal. Salvation: Salvation can only be attained by meditation of God. Just like you love your significant other and keep them in your mind, we should love God. Sikhism emphasizes that normal family life is no barrier to salvation. That it is possible to live detached in the midst of worldly ills and temptations.